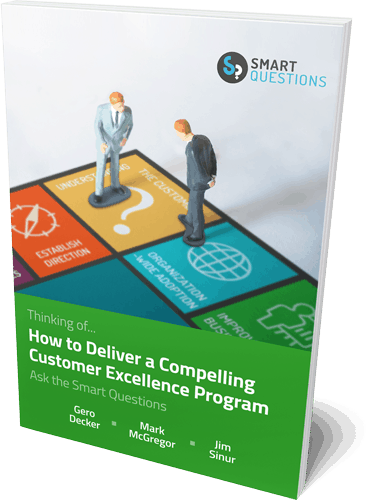 Disruptive digital technologies are forcing financial corporations to rapidly adjust to new risk and compliance challenges. Signavio helps customers win in this ever-changing environment through integrated business management solutions, including the Signavio Decision Manager and Signavio Process Editor. 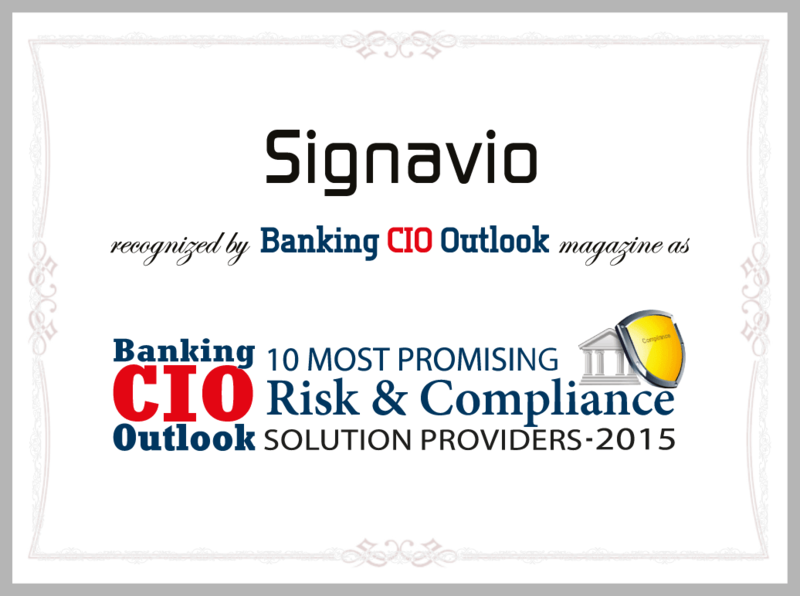 Banking CIO Outlook confirms that banks “realized tremendous improvements” in risk management by partnering with Signavio. We thank Banking CIO Outlook for the recognition and look forward to continued success and innovation in the financial industry!